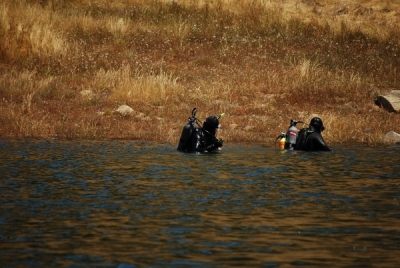 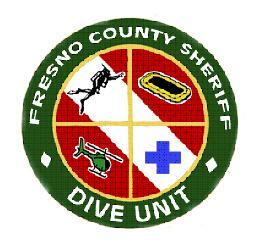 The Fresno County Sheriff's Office Dive Team was first started in the 1960s and was brought about due to the need for underwater recovery in and around the numerous rivers and lakes in the Fresno County area. 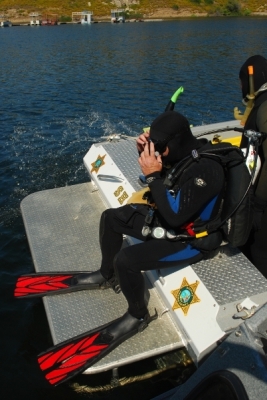 Today, the Fresno County Sheriff's Office Dive Team consists of 12 members, all of which are full-time Deputy Sheriffs for the Fresno County Sheriff's Office. 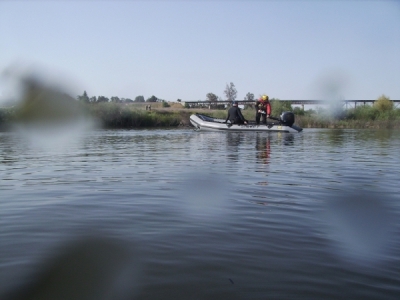 All Deputies are issued a pager and are on 24-hour call availability. 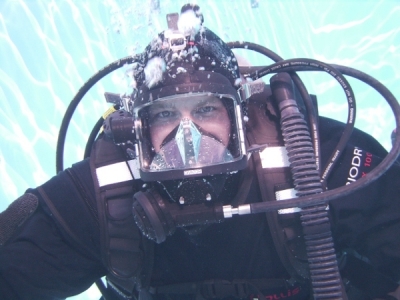 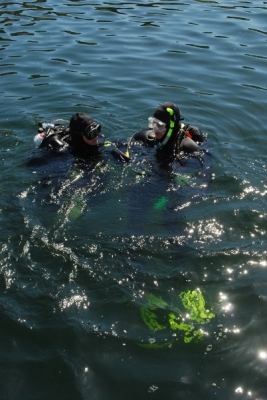 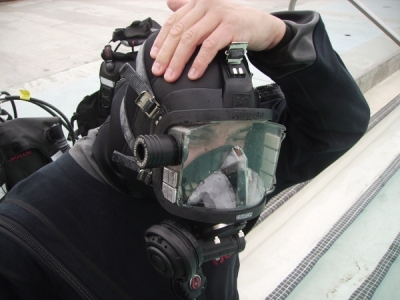 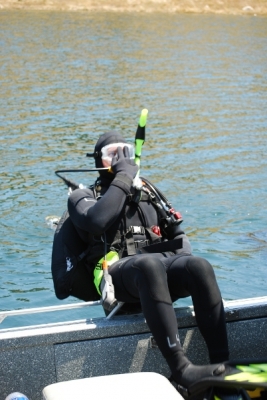 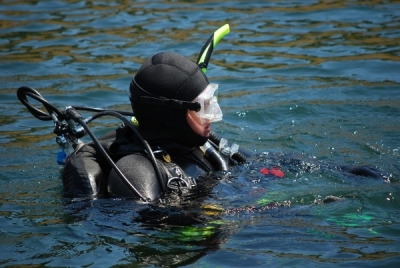 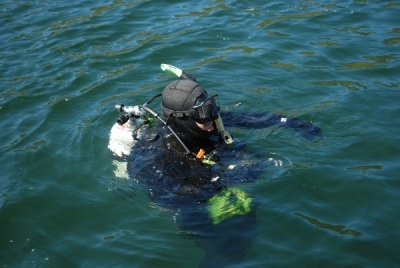 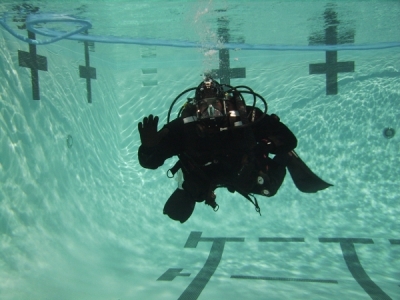 The dive team has regular formal training four times a year, in order to keep them at optimal proficiency. 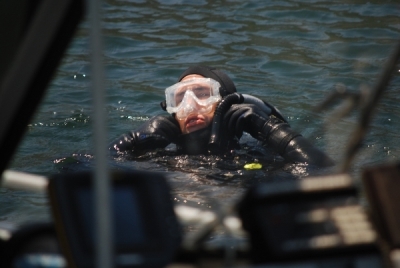 The Team is trained to perform deep water recovery, swift water recovery, underwater retrieval, and underwater evidence recovery.